Hi there, i would like to share my experience. Hanif is such a great guy, very patient, and full of knowledge. I liked very much, the way he deals with me. Absolutely amazing guy. Interested people should visit his showroom. Just received my BAS Vampire bat and it looks fantastic. Plus the free extra rubber was very much appreciated. Can't wait for the nets to start to try it out. Thanks for the prompt service and the YouTube video, that made buying a bat online a much more informed process. Today I received my BAS Exploder cricket bat and I should say that it feels really great especially the pickup and balance. 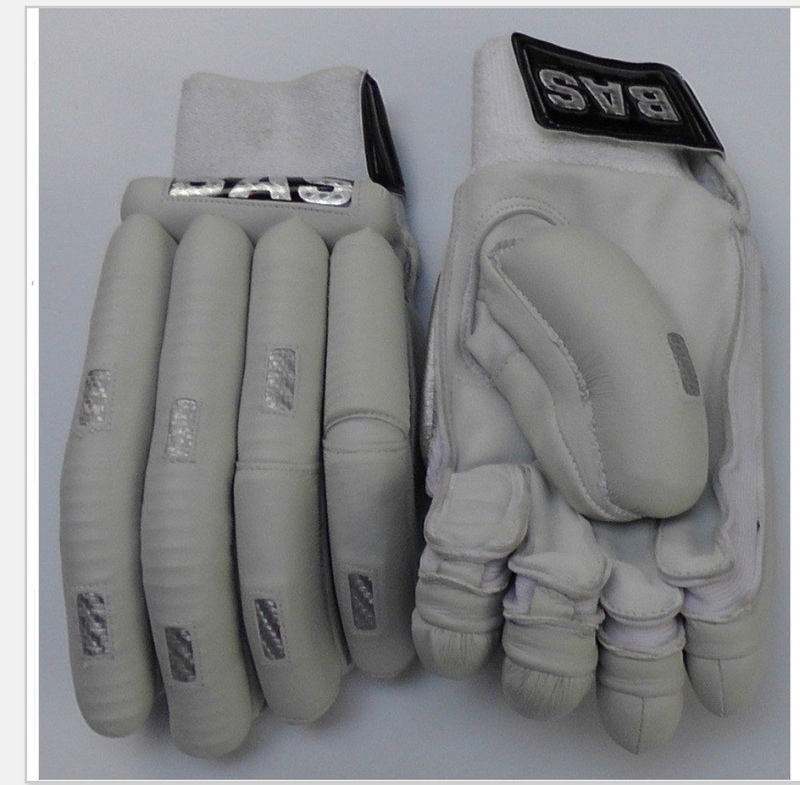 It was a great experience buying this from Hanif since he has a lot of knowledge in cricket bats and has a great range. The service was excellent as well and he had no hesitation to help me out choosing this excellent bat. Highly recommend buying a cricket bat from Hanif's store since he provide quality service. I was faced with a daunting prospect of finding my dream Bat and I had a discussion with Haif and his focus and assurances had me breathing a sigh of relief. After scouting and searching, my knocked and awesome SS Gladiator arrived. What a bat! What a service! Thank you Hanif and Eclipse Sports!